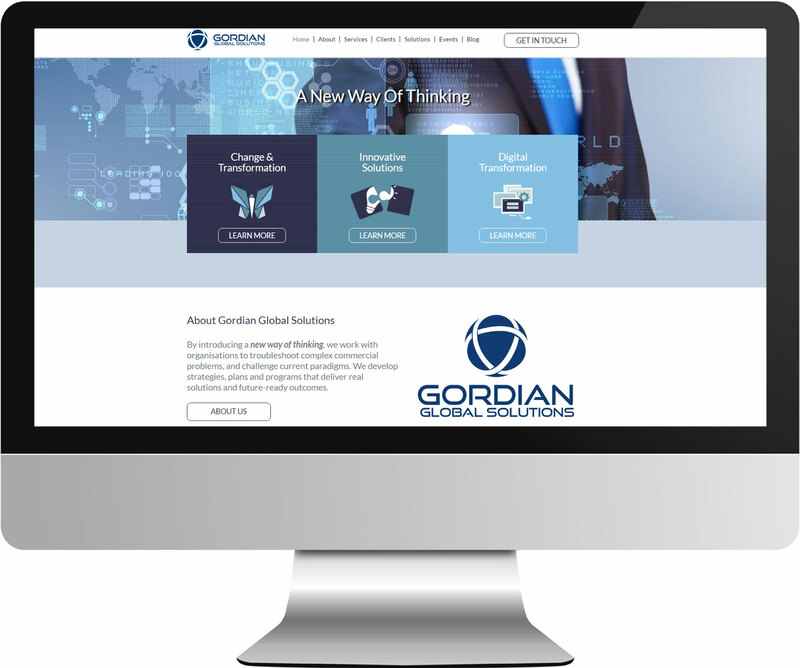 Gordian provides a range of business solutions for clients in Australia, New Zealand and Asia Pacific. Their clients include NAB, Westpac, NSW Government, Mercedes Benz and other prominent corporate identities. We built this website to showcase their team, network, events and list of services. It features a clean and simple full-width design that is easy to navigate and responsive across all devices.